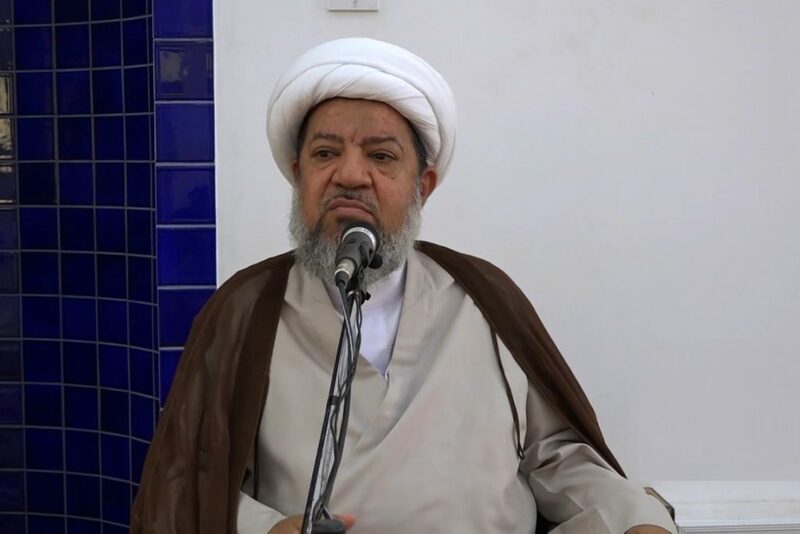 Sheikh Abdul Shaheed Satrawi, one of the representatives of Grand Ayatollah Shirazi in Bahrain continues its cultural, religious and social programs. The Grand Jurist’s representative also delivered a speech across Bahrain, coinciding with the martyrdom anniversary of Lady Fatimah Zahra (peace be upon her). This speech took place on Friday, 18th of Jamada Al-Awwal 1440 AH, in the Al-Khamis Mosque in Manama, Bahrain.